Great News! We have fixed the sound quality issue which was causing problems with the sample tracks on the Band CD. Please visit the Band CD page to listen to small 30 second clips which give a good overview of some of music the band plays. The ability for users to register with the site has been removed. This was really aimed at Band Members and allowed those members to access private areas of the web site. Unfortunately the web site has regular attacks of fake registrations and it has become hard to differentiate between people genuinely wanting to be a part of the Hannington Silver Band Community and these unwanted attacks! If you want to be more involved with the band please drop an email to enquiries@hanningtonsilverband.co.uk. We apologise if we have overlooked your registration request as a result. Any band members not yet registered please talk to me about setting up an account. We are pleased to say that we now have samples of a number of the tracks on the Bands CD available to listen to. If you go to the Band CD page you will be able to click on a link to listen to approximately 30 seconds of each track. Currently the sound quality from the web site is not as good as we would like and we will work to improve that as well as add samples of the rest of the tracks. Be assured that the sound quality of the CD is considerably better! 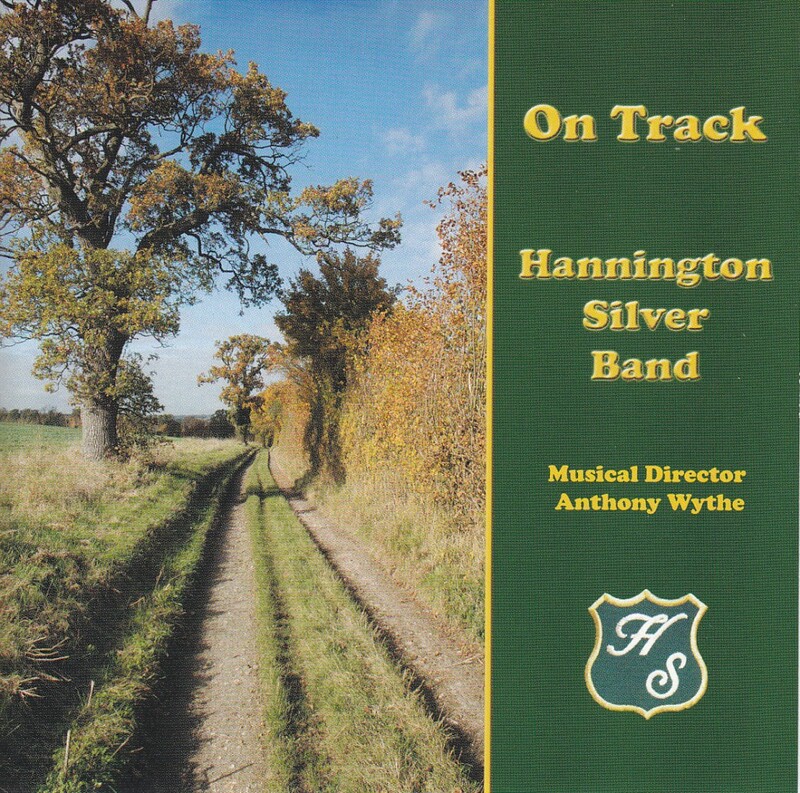 If you like what you hear why not drop us an email via enquiries@hanningtonsilverband.co.uk to request a copy. Full details are on the Band CD page. If you have been thinking about returning to the Brass Band world or fancy a change of band, Hannington Silver Band would be very pleased to hear from you. Please contact the Band Secretary Shelagh Wythe. Contact details are on the band Contact Page. Great to have the first rehearsal of the year under our belts! Always a bit of a shock after having had the long Christmas break but it was a fun evening and included lots of discussion aimed at putting together a program for the first concert of the year. This is due to be held at St Mary’s Church, Kingsclere in early May. The date will be confirmed shortly. The list of engagements for the year is also being worked on and dates will be added as they become confirmed. We look forward to seeing you at some of these events throughout the year.